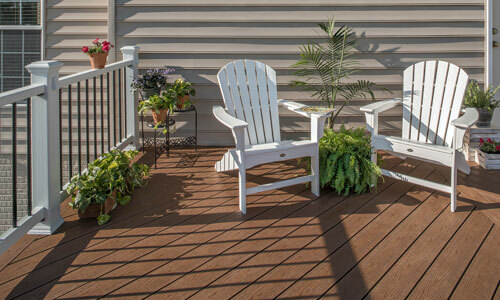 Trex Enhance Basics Decking | International Wood Products, LLC. 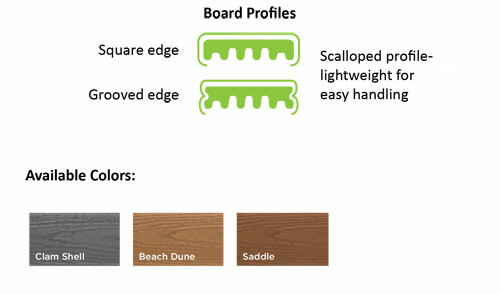 Once again, Trex has engineered cost out of the equation with its latest collection of easy to build and maintain decking. Even with the value offered by Enhance Basics, you still get the Trex 25-Year Warranty AND a 25-Year Fade & Stain Warranty. Trex Enhance® Basics is the perfect combination of durability and affordability, resulting in long-lasting, worry-free decking.